The number of malware and cyber-attacks is growing in Africa at an alarming rate. According to a recent report on the 7th of March, 2016 “Around 6,185 local PCs were infected with banking malware in 2015” according to data from internet security company Trend Micro…”and in October of 2015 alone, the total malware count was 51,998, in November it was 44,645 and in December 43,724” The introduction of cyber security regulations has recognized that the entire continent still lacks proper legislation to help with cyber-security. 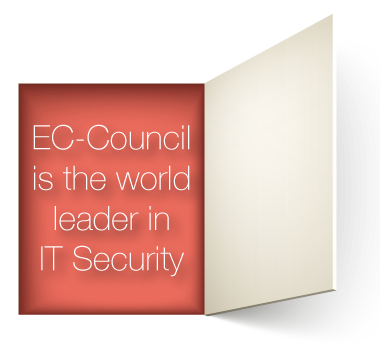 Through partnership with various training academies and institutes, EC-Council provides training and certification in a wide range of cyber-security fields and related services of training and consulting organizations in these countries.